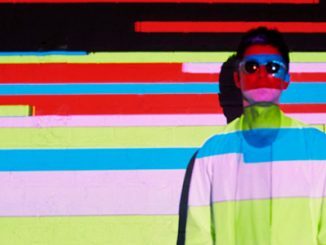 Noel Gallagher has found being a solo artist far easier than he expected. 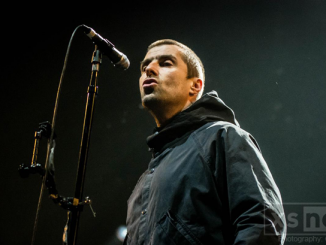 The former Oasis guitarist – who quit the group in 2009 due to tension with his brother, frontman Liam Gallagher enjoys the freedom he has going it alone and the last few years have been a “breeze”. He said: “I’ve taken a couple of projects now to the point where I thought they were s**t and just canned them. You can do that. “To be a solo artist and an independent artist is a great place to be because you don’t answer to a record label, you don’t answer to an A&R department, It can be a bit hairy at times, trying to make it all work, but it’s better than I thought it would be. “I thought it would be hard work and it’s been a breeze. 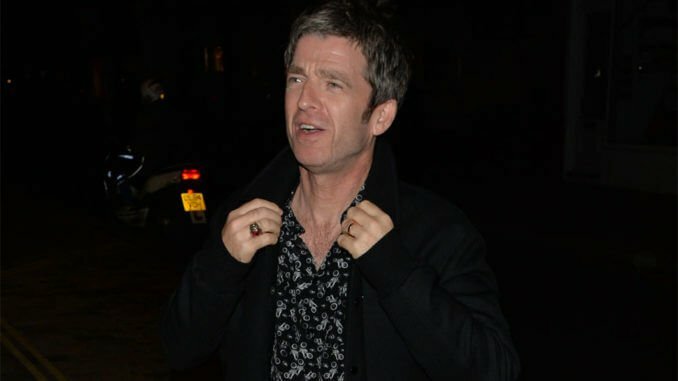 If you can write and you can play, you’ve got it all.” But the 51-year-old star thinks he’s been lucky because traditionally guitarists don’t fare as well as frontmen when bands go their separate ways. He said recently: “When bands break up and the guitarist goes solo, you can count on two fingers the guitarist who have been any good. “It’s usually the other guy, Robert Plant and Jimmy Page, for instance, Ian Brown and John Squire for instance. 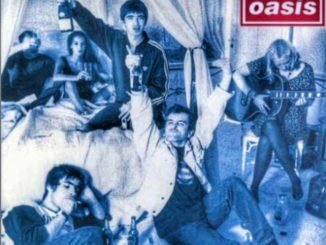 “What I had in my favour is I’d sung and done gigs, not through desire but necessity, to get the band out of the s**t.